Not your traditional wedding party venue, Hoebridge offers the perfect location for a crazy party or a small intimate event. You won’t find pretentious here, just great food, attentive staff & a blank canvas for whatever you’d like for your special day. Everything is bespoke for you so why not call us on 01483 722611 and arrange a time to drop by for a chat over a cuppa or glass of wine? 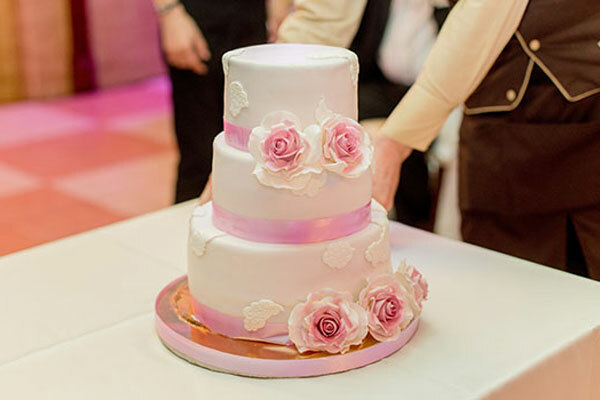 Here at Hoebridge, we have various wedding reception packages to choose from. Alternatively, we can create a bespoke event, just for you. *T&Cs apply. Bespoke / alternative packages available. We offer two rooms available for hire dependent on your needs. Although we are not licensed for civil ceremonies you can find your local registry office here. 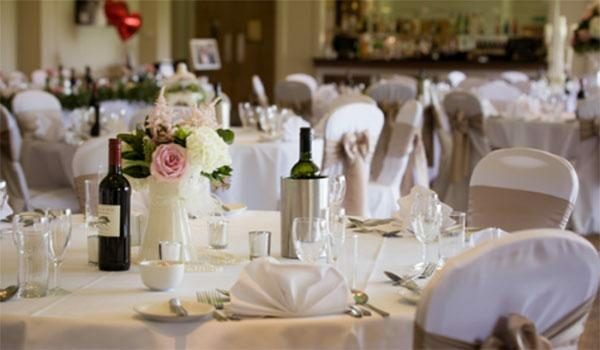 Please call us on 01438 722611 or send us your details so we can get in touch to help plan your perfect day.